An international search operation is working to unravel the mystery of Malaysia Airlines flight MH370. That search has been fruitless to date, plagued by false leads and contradictory information. Investigators are desperately searching for Malaysia Airlines Flight MH370, the jetliner that dropped off the radar shortly after takeoff from Kuala Lumpur on March 8. Where did the plane go? 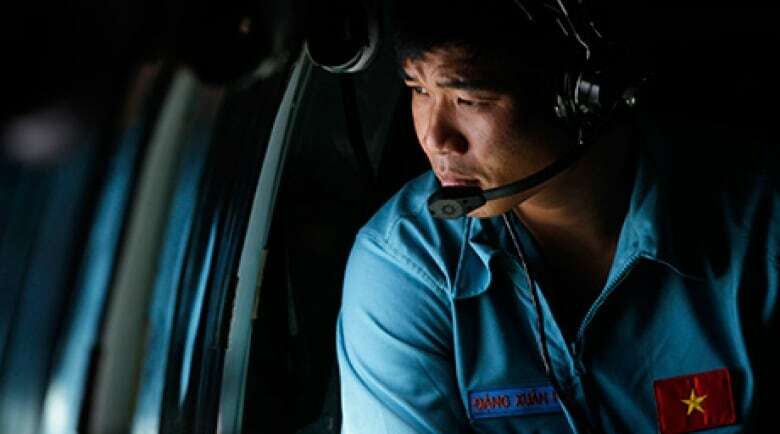 What happened after contact was lost over the Gulf of Thailand? And why? An international operation, involving personnel and equipment from at least 25 countries, is working to unravel these mysteries. The search has been fruitless to date, plagued by false leads and contradictory information. Frustrations are mounting as days pass without a trace of the plane. Investigators believe the plane's flight path was deliberately altered. Suspicion has fallen on anyone aboard the plane with aviation experience, particularly the pilot and co-pilot. Here are some of the key developments in the investigation to date. Immediately after the plane was reported missing, the operation was focused on a 50-nautical-mile (93-kilometre) radius around the point of its last contact with civilian radar. That was expanded to 100 nautical miles (186 km) over the next two days. After possible reports the plane may have reversed course and headed back west, the search was expanded to include land on the Malay Peninsula and the Strait of Malacca between Malaysia and Indonesia. That search was extended north to the strait to the Andaman Sea. India joined the operation near its remote Andaman and Nicobar islands, then later temporarily halted its involvement. As of March 13, an area of 92,000 square kilometres — roughly the size of Portugal — was being searched. Two days later, investigators announced that the search focus had changed dramatically. A satellite reading of the plane, taken seven hours after its last confirmed contact with civilian radar, showed it was somewhere over one of two large arcs. A northern corridor over land now extends up to Kazakhstan while a southern sea corridor extends into the southern Indian Ocean. The total search area stretches over 10,000 kilometres. No debris was found near where contact was lost on March 8. Vietnamese air force planes spotted two large oil slicks in the area, but these were later tested and found to be unrelated to the disappearance. A rectangular object was spotted on March 9 that was thought to be one of the missing plane's doors. Six planes and seven ships from Vietnam searched for that object but nothing has been found. A Singaporean search plane spotted a yellow object on March 10. At first it was thought to be a life-raft, but it turned out to be sea trash. Chinese satellite images taken on March 9 showed "three suspected floating objects" of varying sizes in a 20-kilometre radius off the southern tip of Vietnam. Further searches showed nothing in the area. The Chinese Embassy later notified the Malaysian government that the images were released by mistake and did not show any debris. A oil rig worker from New Zealand came forward to say he saw a plane going down in flames over the South China Sea in the same time frame as the MH370's disappearance. His account is unconfirmed. The plane dropped off civilian radar systems around 1:22 a.m. local time on March 8. What happened next has been extremely unclear, given contradictory reports from military and civilian sources. A senior military official said on March 11 that the Malaysian military had radar data showing the jetliner changed course and made it to the Malacca Strait. The plane was believed to be flying lower than its original 11,000-metre altitude. 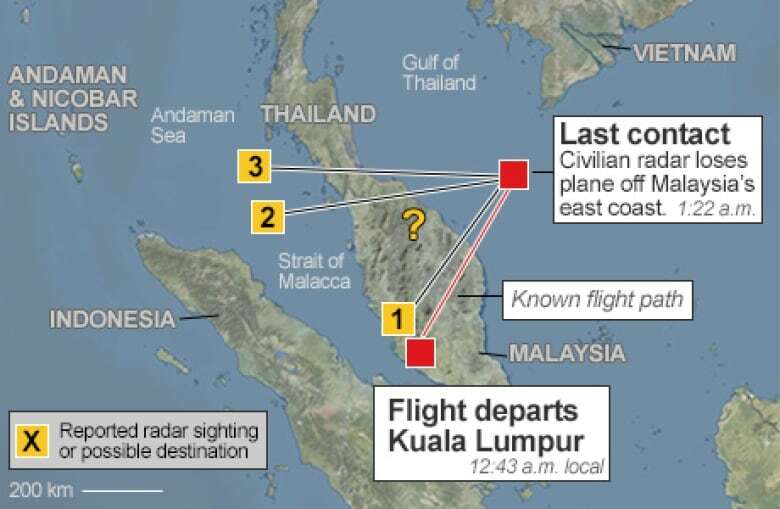 The map below shows three other radar sightings and official comments about the plane, which are either unconfirmed or have been retracted. There have been contradictory reports about the plane's last radar contact. 1. 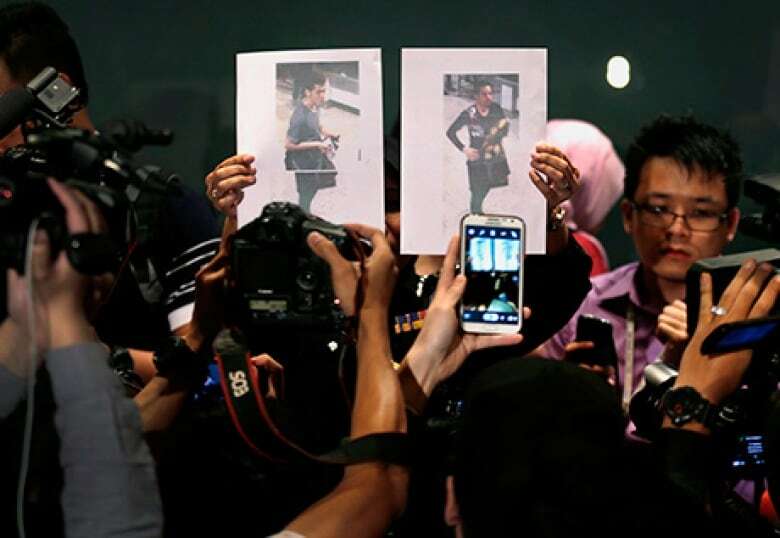 Malaysia Airlines speculated on March 11 that the plane may have reversed course and was heading back to Subang skypark, an airport about 30 to 40 km north of Kuala Lumpur International Airport. 2. A local newspaper quoted Malaysia's air force chief, Rodzali Daud, as saying radar at a military base had detected the airliner at 2:40 a.m. local time near Pulau Perak at the northern approach to the Strait of Malacca. He later denied this report. 3. Daud said on March 12 that an unidentified object appeared on military radar records about 320 kilometres northwest of Penang, Malaysia. 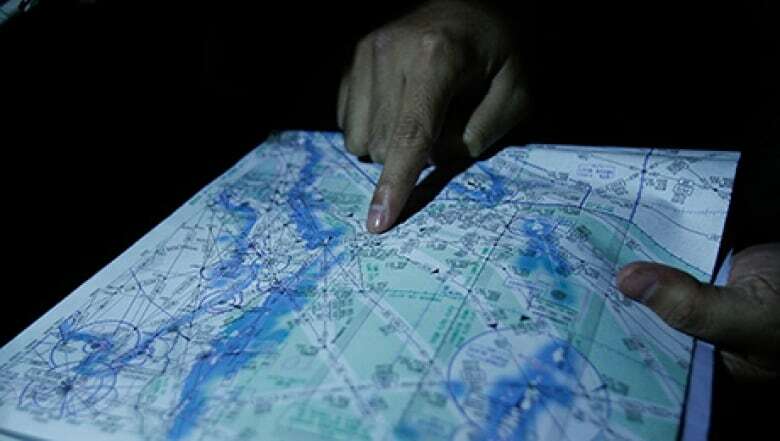 Experts are analyzing the report, taken at 2:15 a.m. on the night of the disappearance, to determine whether the blip is indeed the missing plane. To complicate things even further, a March 13 media report quoted U.S. investigators as saying they suspected the plane remained in the air for about four hours after its last confirmed contact, citing data from the plane's engines. Malaysia's defence minister said the engine manufacturers said the last engine data was received at 1:07 a.m. local time, around 15 minutes before the plane lost contact. But he did not rule out the report. 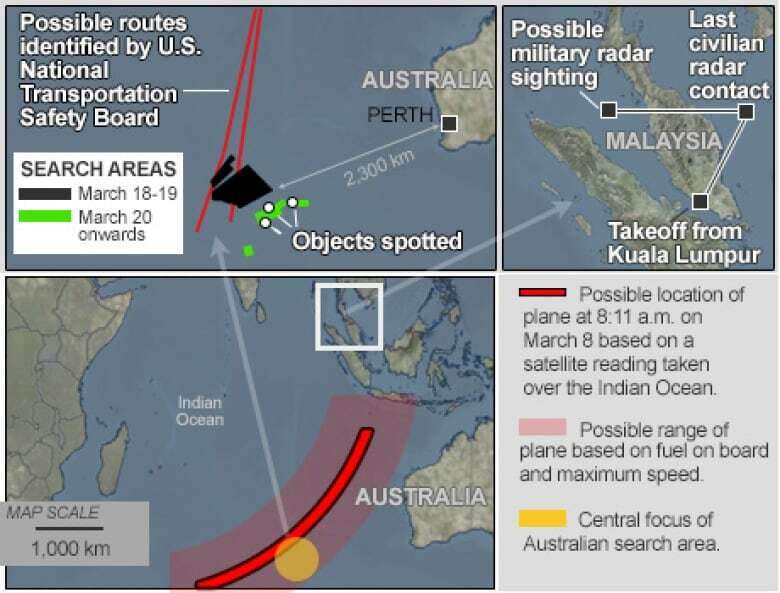 On March 13, Reuters news agency reported that sources close to the investigation said military radar-tracking evidence appeared to suggest the plane was intentionally diverted across the Malay peninsula towards the Andaman Sea. "What we can say is we are looking at sabotage, with hijack still on the cards," said one of the sources, a senior Malaysian police official. Shortly after the plane went missing, authorities said that two passengers had boarded using stolen passports, prompting fears of a link to terrorism. Malaysian police later identified one as Pouria Nourmohammadi Mehrdad, a 19-year-old Iranian likely planning to migrate to Germany. Interpol identified the second man as Seyed Mohammed Reza Delavar, a 29-year-old Iranian. Police do not think the pair are tied to any terrorist group. Chinese officials said they have found no links to terrorism among the Chinese citizens on board the plane. Malaysia Airlines on March 11 refuted a report that five passengers had checked into the flight but did not board, raising the issue of potential unaccompanied baggage on the plane. The airline said four people with tickets did not show up for the flight, but also did not check in. The airline also refused to comment on an Australian television report that the co-pilot on flight MH370 had previously invited two women into the cockpit during an hour-long flight from Kuala Lumpur to Phuket, Thailand. As the days passed, the cockpit crew has become a central focus of the investigation. Malaysian police confiscated a flight simulator from the pilot's home on March 15 and also visited the home of the co-pilot in what Malaysia's police chief initially said was the first police visits to those homes. Malaysia Airlines' chief executive says that the co-pilot said the final words heard from the cockpit on March 8: "All right, good night."